On the heels of the huge success of Black Panther, Disney, owner of Marvel Studios, has reportedly given $1 million of the film?s proceeds to STEM efforts for mostly underserved kids via the Boys & Girls Clubs of America. The film premiered just two weeks ago and has so far grossed $700 million globally. ?It was thrilling to see how inspired young audiences were by the spectacular technology in the film,” Bob Iger, Disney CEO, said in a recent statement. “It’s fitting that we show our appreciation by helping advance STEM programs for youth, especially in underserved areas of the country, to give them the knowledge and tools to build the future they want.? 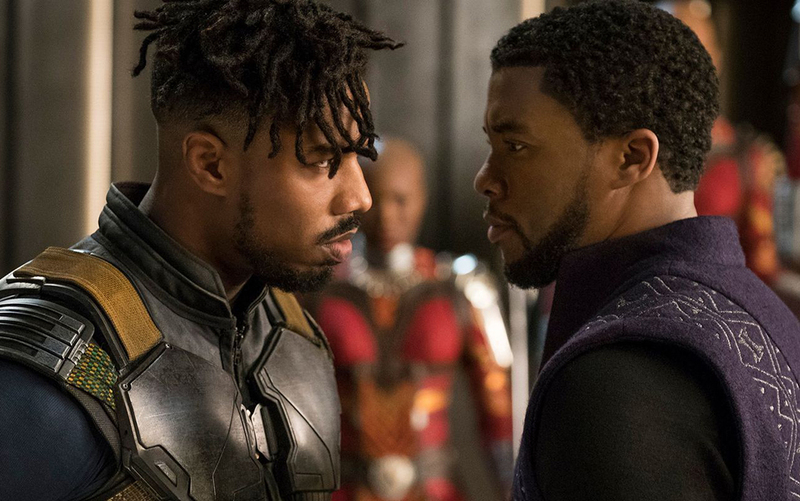 With an all black cast (Lupita Nyong?o, Michael B. Jordan, Chadwick Boseman, Danai Gurira) and a black director (Ryan Coogler), this gem that takes place in the fictional land of Wakanda, and audiences of all ages and races were there for it in unprecedented numbers. According to a CNN newscast, gone are the days of Hollywood?s claims that films featuring an all black cast won?t make money. ?The myth that a black director and a black cast cannot carry a box office internationally, that?s gone. The myth that a black director and a black cast cannot have a huge opening: gone,? said Frank Pallotta, media reporter for CNNMoney. Ellen DeGeneres paid $40,000, so that kids in Harlem?s Boys & Girls Club of America could see it; actress Lupita Nyong?o sent 600 schoolchildren kids in Kenya to see it; actress Octavia Spencer sponsored kids in Mississippi to see it; Serena Williams arranged a screening for girls from Black Girls Code; and the list goes on to include Viola Davis, T.I., Snoop Dogg and Grammy-award winning rapper Kendrick Lamar who wrote the soundtrack for the film.